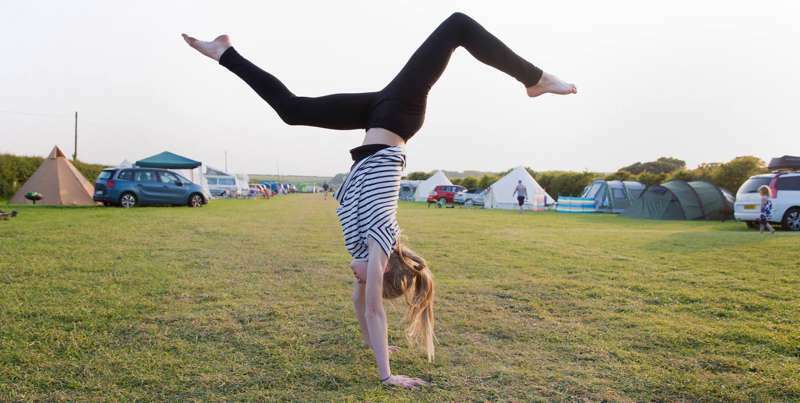 The number of glamping sites in the Vale of Glamorgan has grown hugely in the last year or so and we've been out exploring the area's tipis, yurts, shepherd's huts and bell tents in order to bring you the very best glamping sites in the area. 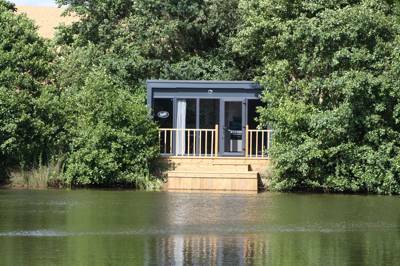 You can browse our pick of the best glamping sites in the Vale of Glamorgan below and explore our readers' reviews, glamping photos and more right here on the Cool Camping website. 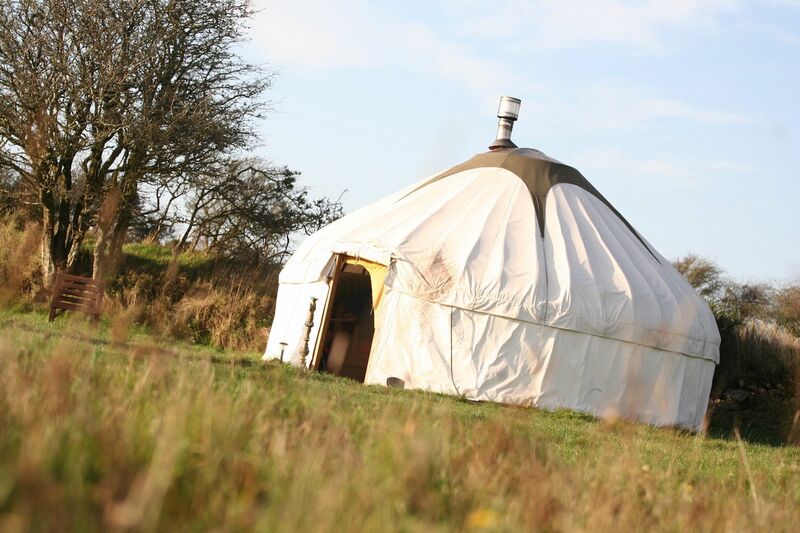 If you're thinking of going glamping in the Vale of Glamorgan you've come to the right place! Glamping sites in Vale of Glamorgan, Vale of Glamorgan glampsites at Glamping in Vale of Glamorgan, Browse Cool Camping for the best places to glamp in the Vale of Glamorgan, ranging from waterside glamping sites and child-friendly spots, to mountain view glamping and sites where campfires are welcome.